Do you love Halloween and do you want to get your logo or info into peoples’ hand? 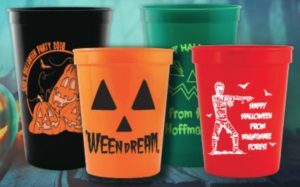 Handy cup can be imprinted front and back, make it fun for Halloween. 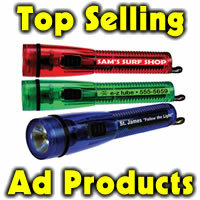 Lots of uses, giving out at events, fill with popcorn, drinks or snacks. Min is only 100 pieces. 16 oz are 59 cents ea, 22 oz are 62 cents ea. 50.00 set up. Cup colors: Red, blue, black, white, dark green, orange, yellow or clear. Promo price is good if order placed by 10-29-18. Promo code 2018DC09. Item number STC16 or STC22.